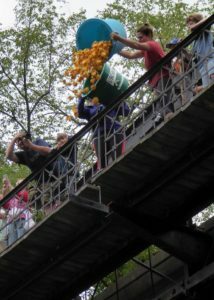 WASTED! THE STORY OF FOOD WASTE aims to change the way people buy, cook, recycle & eat food. Through the eyes of chef-heroes like Bourdain, Dan Barber, Mario Batali, Massimo Bottura & Danny Bowien, audiences see how the world’s most influential chefs make the most of every kind of food, transforming ostensible scraps into incredible dishes that create a more secure food system. WASTED! 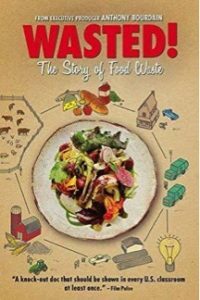 exposes the criminality of food waste & how it contributes to climate change, and reveals how each of us can make changes—all of them delicious—to solve one of the greatest problems of the 21st Century. 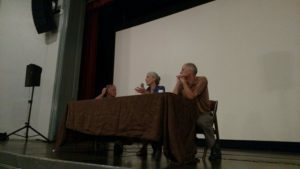 Tuesday April 23, 2019, 6:00-7:30 p.m.
Join Pentangle Arts Council and Sustainable Woodstock for a monthly documentary film screening as part of our Climate Change and Sustainability series, which usually takes place on the 4th Tuesday of every month. Free admission. (Recommended donation of $10.) Donations go to support Pentangle Arts. 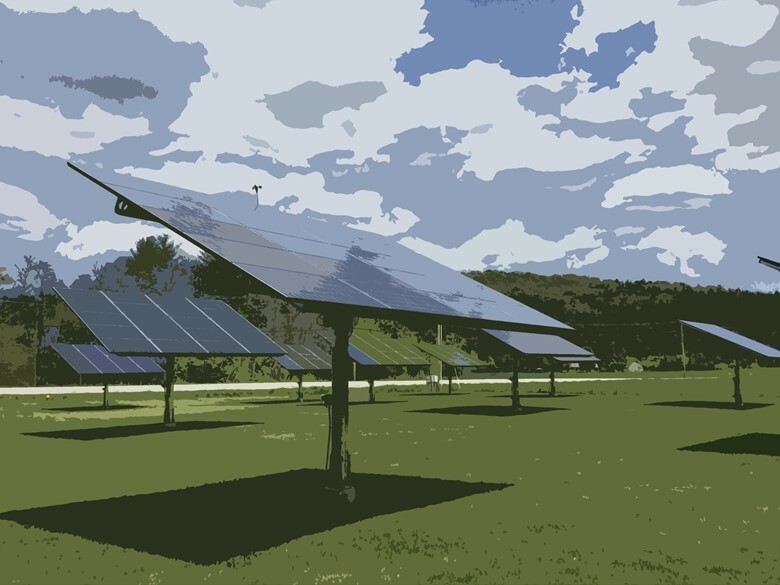 Woodstock’s First Community Solar Array! Want to join? Potentially 16 or more residents and families can purchase off site solar from this Rainbow community solar array. We anticipate these spots filling up quickly so if you are interested in wanting to purchase local off site solar for your household electricity please send us an inquiry ASAP. Please mark your calendars: Sustainable Woodstock will offer a paper shredding and electronics waste (e-waste) collection event at the Woodstock Union High School parking lot. VermontShred will be present to shred your sensitive documents. Good Point Recycling will be accepting used electronics for recycling, such as televisions, computers and monitors, peripherals, printers, telephones, electronic game consoles, handheld electronic devices and stereo equipment. 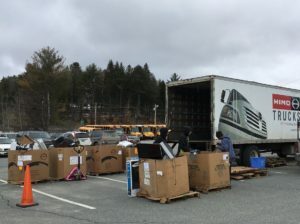 In tandem with Sustainable Woodstock's recycling & shredding event, the Greater Upper Valley Solid Waste Management District (GUVSWMD) is holding it's annual "BIG TRASH & TIRE COLLECTION" at the Woodstock Town Highway Garage. This event is open to residents of all GUVSWMD towns. A fee will be charged for all materials based on volume or tire size. Is Burning Trees Carbon Neutral? 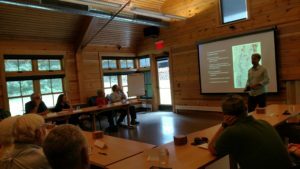 Vermont Landowners Can Earn Revenues from Forest Carbon Projects!